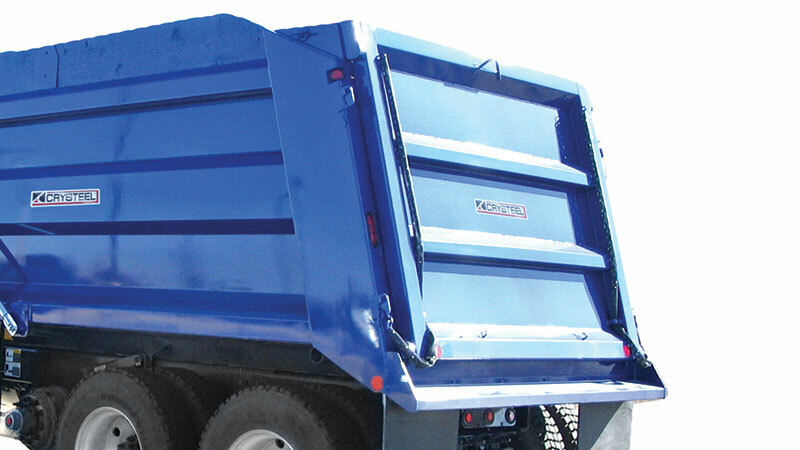 Lightweight, Super High-Strength Steel Construction Paradox™ Series standard square dump bodies are constructed of lightweight, high-strength steel, resulting in bodies that are considerably lighter than traditional steel bodies. 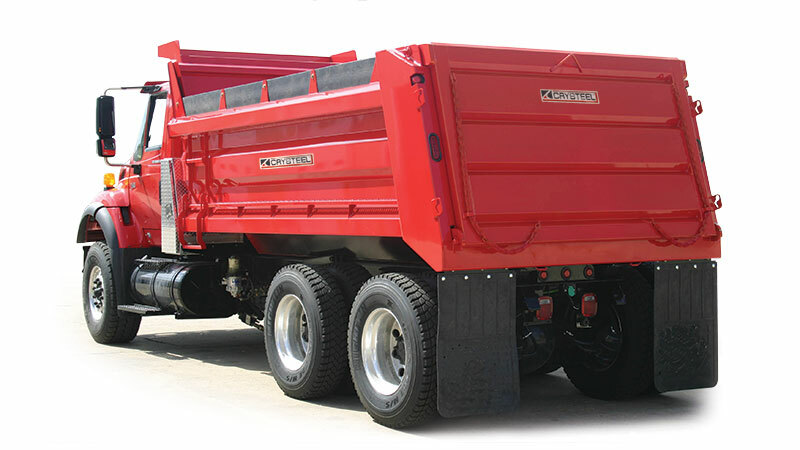 This means more payload dollars every time you load the truck. Approximate Weight: 3,670 - 5,071 lbs.